With only 14 percent of women having it, an inverted body shape has a distinct advantage of being easy to dress. Read on to find out this body type. In addition to inverted triangle body type clothing or outfit if you like, we will also highlight an ideal diet for this body type. Other than their celebrity status, what do Angelina Jolie, Naomi Campbell and Demi Moore have in common? They have an inverted triangle body type. Other celebrities with this shape are Pamela Anderson, Teri Thatcher, Renée Zellweger, Audrina Patridge, Christina Hendricks, Charlize Theron, Jessica Alba and Catherine Zeta-Jones to name but a few. You are described as an inverted triangle shaped if you have wider upper body and slimmer lower body. Generally this class of women is notable for broader shoulders, a less defined waist and narrow hips. They also tend to have flat bottoms and slim legs and thighs. Ideal dresses for inverted triangle body shape should aim at playing down the shoulders so as to detract the attention from them while and creating soft, womanly curves. You will also want to play up your lower half for a more proportional overall shape. This also helps to draw the attention to your legs and thighs. Giving the illusion for a more defined waist is also something that you need to consider. With these in mind, let us now look at some dressing options to consider for your wardrobe if you have an inverted triangle figure. With your inverted triangle body shape, choosing the wrong outfit can make your body look boxy or very heavy on the top half. So how do you go about choosing appropriate inverted triangle body shape clothing or outfits if you like? Here are a few tips. Choose dark colored clothes for the upper part of your body and lighter colored fabrics for the lower half. This helps to downplay your shoulders and bust while making your thighs and legs appear more prominent. This is important to achieve proportion for your overall look. Plain and patternless is the way to go with regards to tops for inverted triangular body. Patterns often draw attention to your bust and shoulder which is something you want to minimize. Open necks and collars such as U-necks, V-necks, scoop necks, and halter necks are also a great choice for inverted triangle body shape clothing or outfits because they reveal your cleavage and draw attention away from the shoulders. A snug dress that fits well but just skims your waist is a great choice since it detracts from the middle section of your body. The broad shoulders that are characteristic of the inverted triangle body type don’t mean that you can’t wear sleeveless dresses or tops and still look great as it is often misconceived. However, you should go for thicker straps (this reduces the perceived width of your shoulders) and stay away fro spaghetti straps as they make your shoulders more prominent. As for sleeved dresses, go for styles that help to minimize your shoulders. Great choices are batwings, dolman, kimono and raglan sleeves. These are just some of the examples, only your creativity should limit you. It is also advisable to stay away from cropped jackets and tops as well as shoulder pads and puff sleeves if you are an inverted triangle angel. This also applies to boat-necks and over-sized collars. Buttons and epaulets around the shoulders are also a great no-no as they can make you appear heavy on the top and draw the eyes to the shoulders. As for the ideal trouser or skirt for inverted triangular body, choose fuller or flared one as these help to add volume to your legs and hips. Short skirts and dresses also do a great job at attracting the attention to your best features: the hips and thighs. If you want to add some volume to your lower half, consider wearing horizontal-striped skirts. Perfectly straight skirts and trousers are however a definite no-no and so are very tight-bottomed skirts as they can make the top part look so big. If denim is your kind of thing, go for medium-rise ones that have their waistband sitting right on your belly button or somewhat below it. 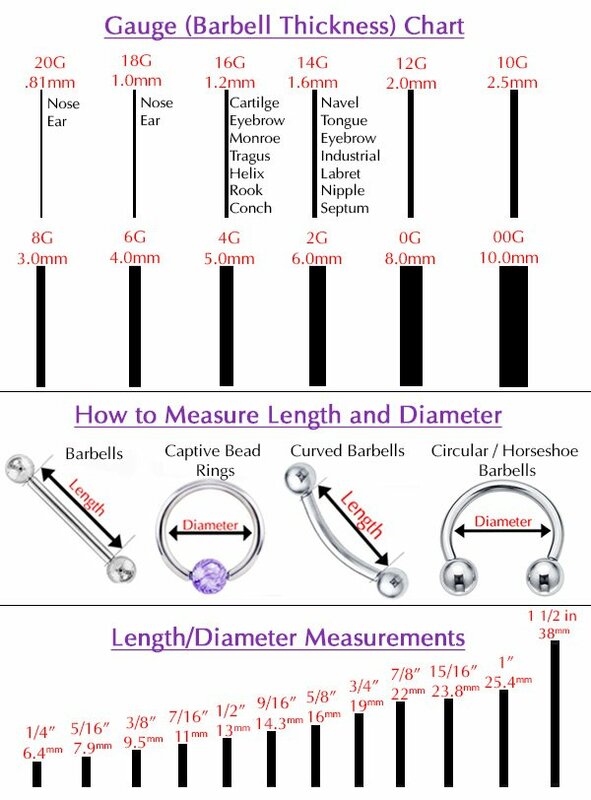 It is also important to ensure that is just the right size for your waist. You should however stay away from very skinny and/or high-waist jeans as they don’t do your inverted triangle body shape any good. What about the fabric best suited for inverted triangle body shape clothing, you ask. Your best bet would be soft, flowing materials such as silk for the upper half and stiffer ones for the lower half. Bold, eye catching shoes are also a splendid choice for people with this body shape. 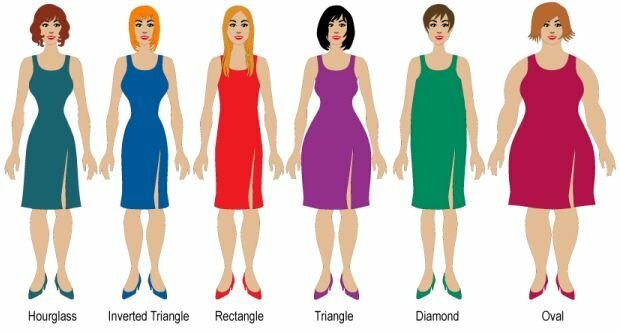 That is what it takes to choose the right outfits for inverted triangle body shape. Now go and have fun bringing out that glamorous and stylish image of you that you have always wished for. An ideal diet for inverted triangle body shape should be rich in complex carbs contrary to what you will read around in lots of online sites that advocate for very high protein and fat intakes. As a matter of fact, complex carb should account for 50% of your caloric intake. Some good sources for complex carb are quinoa, buckwheat, oatmeal, wholegrain breads, brown rice, vegetables and fruits (low intake of sweet varieties e.g. bananas, grapes and pineapples is however recommended). Your diet should also comprise of 30% high quality proteins from such foods as free-range eggs, lean beef, fish, skinless turkey or chicken breast, seafood, and cottage cheese, and 20% healthy fats from sources such as avocado, flaxseed powder and nuts in addition to olive oil (for dressing) and coconut oil (for cooking). I usually never review or leave comments on anything. But this article changed my life!!!! I have an inverted triangle body shape and no one understands. The dieting tips are AMAZING!!!! I was doing everything wrong and eliminate carbs completely. No wonder why it didn’t work.